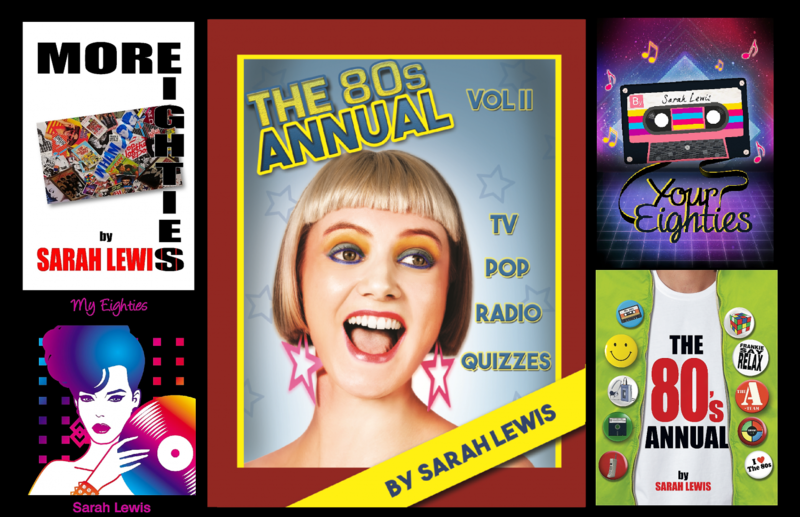 Following a re-design of my website, its address has changed to my-eighties.com. I would love to know what your thoughts are on the new site, so have a browse and let me know what you think. On the News & Events page, the eagle-eyed amongst you will be able to spot me in Jo Monck’s photograph, taken on stage during From The Jam’s performance at last year’s Jack Up The 80s festival. Continuing in an 80s- style ‘Where’s Wally?’ theme, Forgotten 80s types might also recognise a member of the Twitterati mingling with Jona Lewie and Department S, if they scroll down the Bio page. I look forward to receiving your feedback.